I thought it would be a nice idea to put together all of my most read blog posts in 2017 to see what you've been enjoying reading. Some of the top 10 surprised me and others I knew would do very well. Disney, Mindfulness, Post Natal Depression and Travel feature heavily in the top 10 which is great as they are what I enjoy writing about the most. I was very surprised to see a review post in the top 10 but this one was unique. 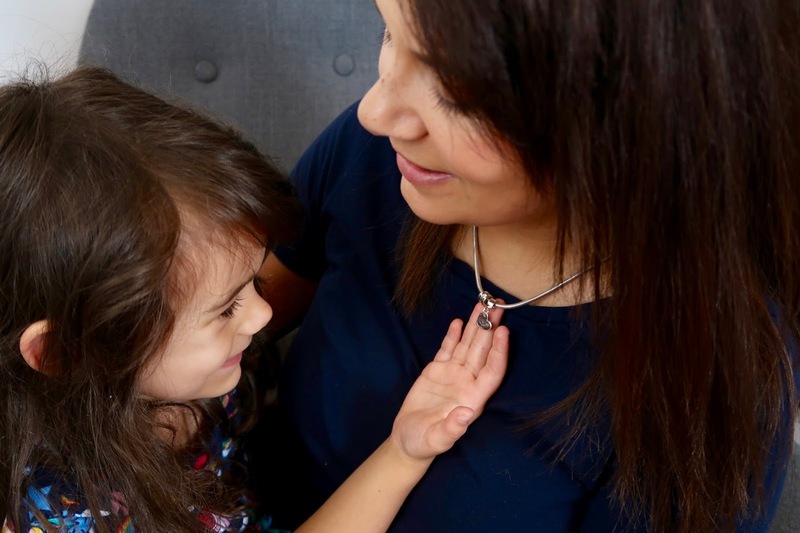 It was for a lovely personalised charm from Hand on Heart Jewellery. The charm featured both Eva and Ophelia's hand prints so it it something I can cherish for ever. 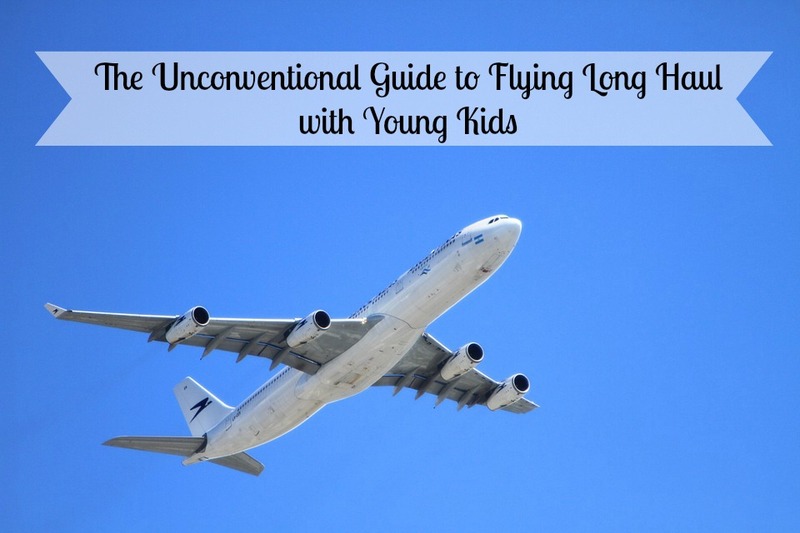 I was so pleased to see this post in the top 10 as I loved writing it. 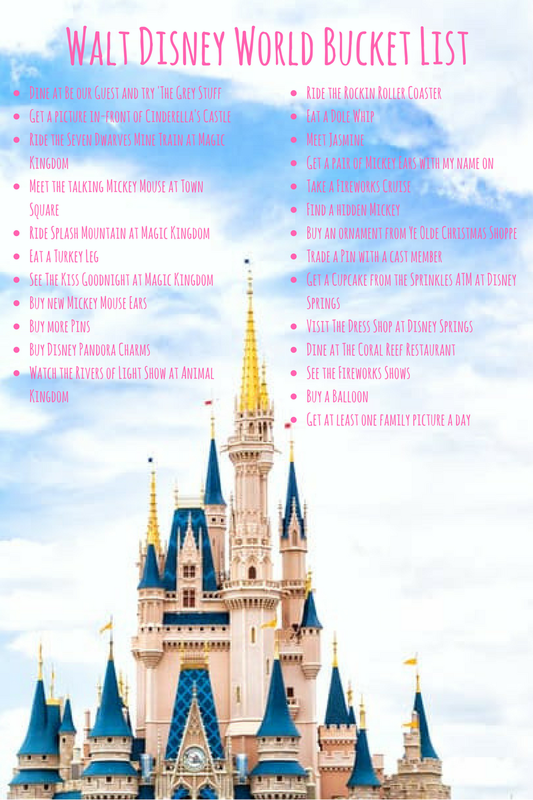 I can remember how excited I was about planning our Disney World trip. Ironically, I didn't manage to do a lot of the things on it. Hopefully we can return to Disney again soon and get them ticked off. This year i've been trying to practice mindfulness to help combat my postnatal depression. I started a blog series of Disney quotes for mindfulness and this was the very first one I wrote. 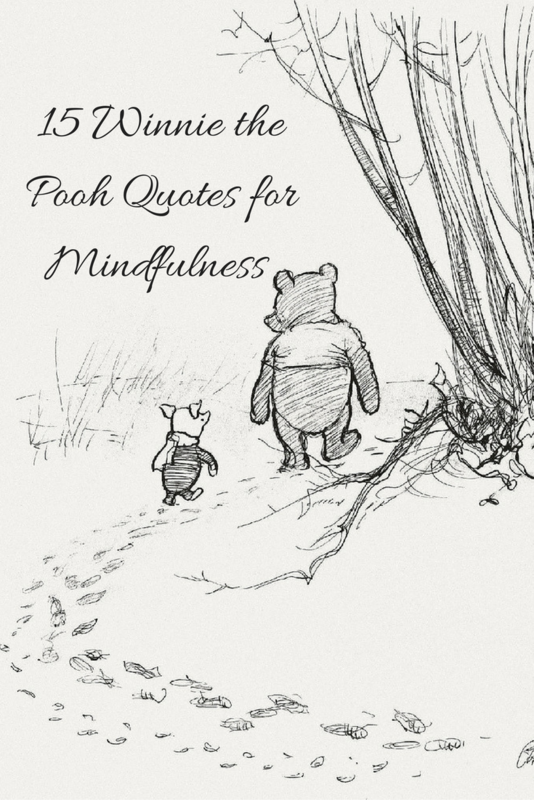 I've always enjoyed reading Winnie the Pooh and the quotes included in this post are lovely. This was one of the first posts I wrote in 2017. 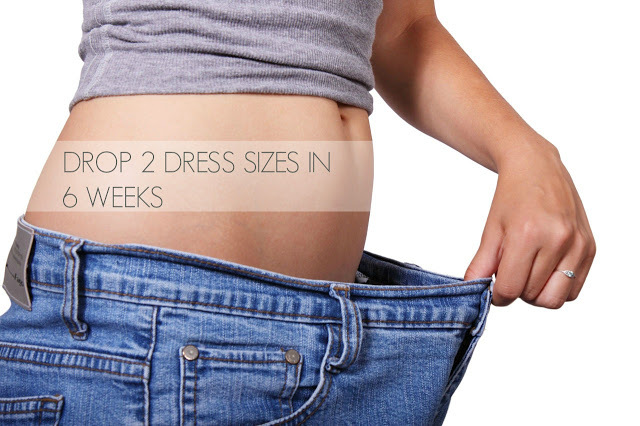 At the end of 2016 I embarked on a health and exercise regime which worked incredibly well for me and I ended up dropping 2 dress sizes in 6 weeks. Unfortunately, postnatal depression (PND) has kicked my arse a lot since then and I fell out of love with doing anything. I need to re-read this post myself and hopefully have a healthy, motivated 2018. I am so happy this post was one of the most read. I joined the PTA at my daughter's school and it quickly became apparent that people have the wrong idea about the people on it and what it is. There are lots of misconceptions so I decided to write a comical post to clear them up. Another one from my Disney Mindfulness series. 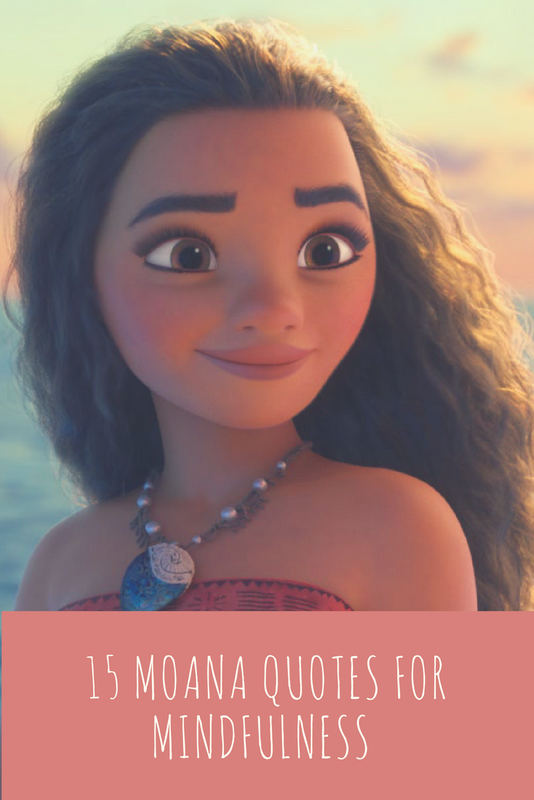 Moana quickly became one of mine and my daughter's favourite Disney films. It features lots of strong, powerful quotes to encourage you to remember who you are. 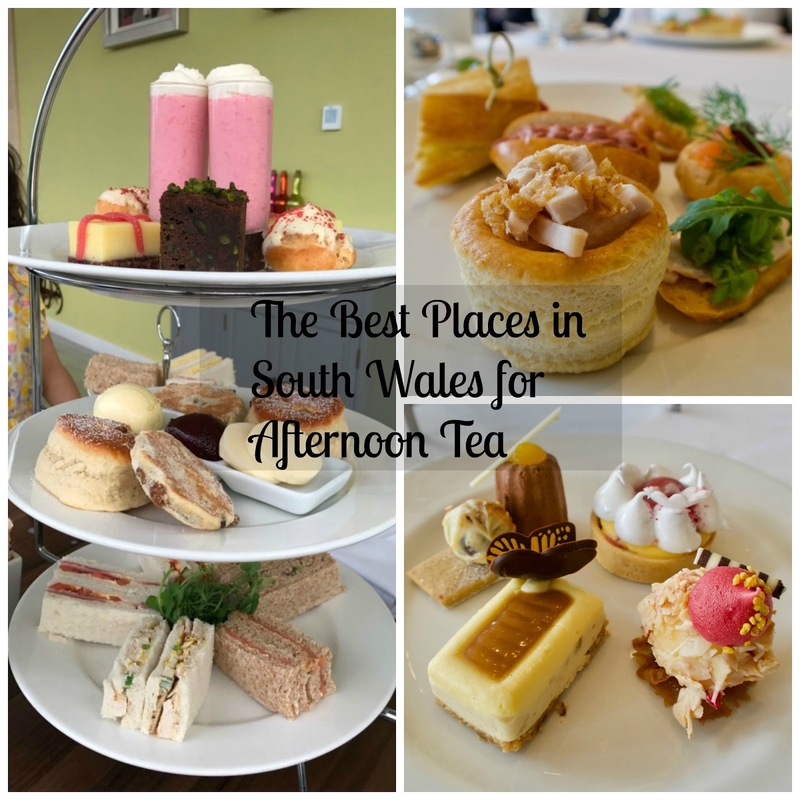 Going for Afternoon Tea is one of my favourite things to do and we are very fortunate in South Wales as there are plenty of places to try. I wrote a post featuring some of our preferred places. I think i'll update this for 2018 as there has been quite a few new offerings in 2017. This was one of my personal favourite posts. 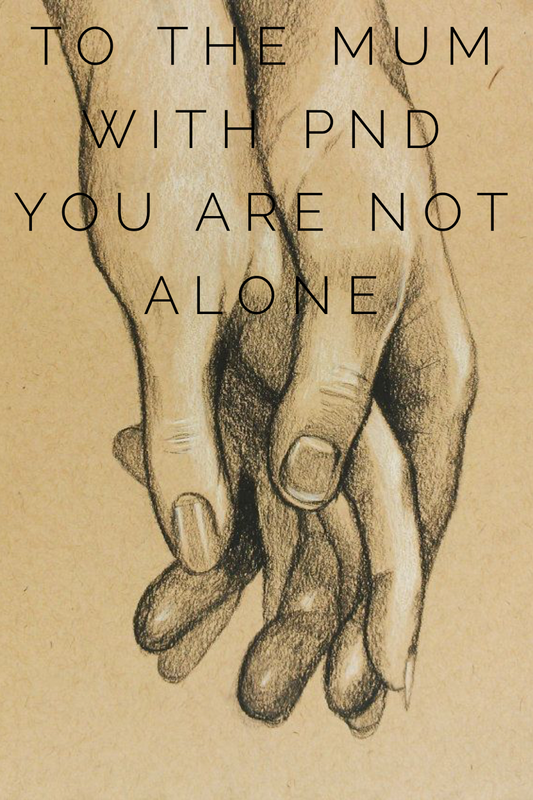 I wrote it when I was in quite a dark place with PND but I decided I wanted to try and raise awareness of mental health issues so I began to discuss it on the blog. I wrote this poem to try and make other sufferers aware that they aren't alone and they should speak out. I received lots of messages from parents after writing it which was encouraging. I knew this post had been well received but I didn't realise it was enjoyed so much that it was my second most read post of the year. 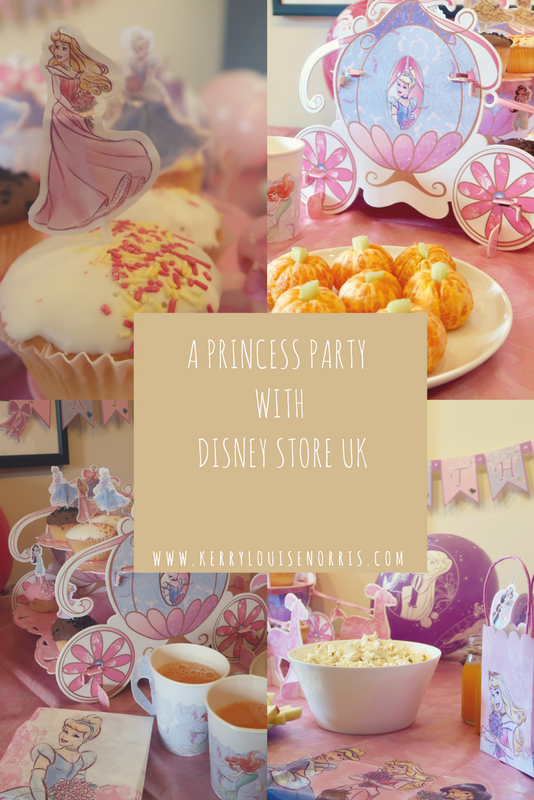 Both the girls loved the party and the range available from The Disney Store is perfect. I am so pleased that this was the most read post of 2017. I loved writing it. I laughed so much whilst putting the ideas together. Even though it was written in a comical manner, every tip is truth. 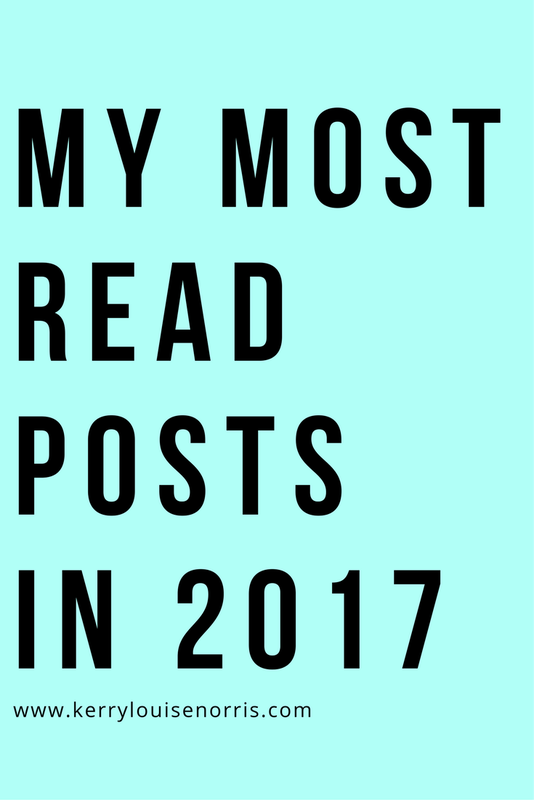 Which posts in my top 10 did you enjoy reading? What would you like to see me write more of in 2018? It’s so interesting seeing what works for readers. I must do this actually!